End-of-year holiday meals are looming, with the promise of favorite family recipes, tryptophan-induced naps, and, depending on where you’re located, snow flurries in the air. It’s a time to be grateful for tradition—and to create new ones. It’s also a sign of the year winding down—and the perfect time to reflect. 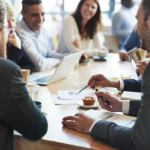 As usual, things in the marketing scene have been up and down in 2018, with new trends to follow or forget, new technologies to teach and learn, and new content to brainstorm and create. Although we can’t offer a slice of pie to each reader (oh, how we wish it were possible), we can offer our perspective on this year’s biggest and best content marketing trends—particularly those we’re most inspired by and thankful for as we head into 2019. We are so excited about this topic that we hosted an entire session on it at Content Marketing Institute’s Demand Generation Summit. The stat from CMI is a powerful one—96% of the most successful content marketers agree that their organizations have built credibility and trust with their audience. Better still, nearly all (90%) prioritize the audience’s informational needs over their sales or promotional messaging. This is awesome news, and a trend we are thankful to see. If your audience learns something from your eBook, attends and asks questions during your informational webinar, or applies your tips from a blog post, you are building credibility and connecting with them as a trusted resource. We have a passion for interactivity here at ScribbleLive, and have launched countless interactive experiences with ion interactive. 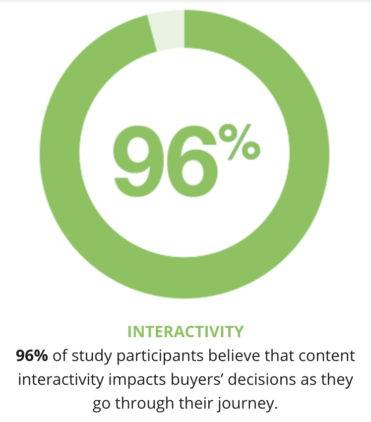 In a benchmarking report from earlier this year, Demand Metric and ion interactive found that a whopping 96% of study participants believe that content interactivity impacts buyers’ decisions as they go through their journey. 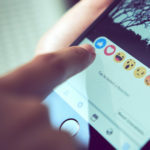 The study also found that compared to passive content, interactive content is more likely to be effective at educating buyers and differentiating from competitors, and more likely to be shared frequently. So, if you haven’t tried using interactive content—now’s the time! Take a look at our gallery of customer examples for inspiration to build your first assessment, infographic, or calculator. 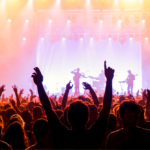 From Content Marketing World to MarTech East, AI was a huge buzzworthy topic at every industry conference we attended this year, and it’s easy to see why. Salesforce reports that 51% of marketers are using AI in one form or another—whether for content intelligence, sales enablement, personalization, or something else entirely. Data from Deloitte shows that 83% of early AI adopters have already achieved substantial (30%) or moderate (53%) economic benefits, making it clear that the use of AI for content marketing will be a significant player in 2019 content marketing strategies. We launched our newest offering, TrendHub, this fall, that uses AI to predict trends before they go viral. Check out a demo of TrendHub, where you’ll find content marketing-focused predictions that include trending tweets, hashtags, and influencers that can be used to fuel future content strategy. BigCommerce found that viewers are anywhere from 64-85% more likely to buy after watching a product video, and with video use increasing across the board, this news further reinforces that video, when executed well, can definitely increase conversion. With HubSpot reporting that 4 in 5 consumers find demo videos helpful, it’s clear that our efforts in video will need to become even more sophisticated (and well-strategized!) in 2019. And with videos under 90 seconds seeing an average retention rate of 53% (compared to 10% for videos over 30 minutes), we must work to get our message across quickly and concisely. Depending on your content creation needs and strategy, leading tools like Wistia are great resources for video marketing offering interactive video solutions, hosting functionality, and in-depth tutorials. 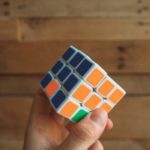 Don’t have video production resources in-house? Consider utilizing a talent network, like the one provided by Visually by ScribbleLive, to get matched with creatives for your specific video project. Finally, an encouraging stat to close out the year: 70% of surveyed marketers report that their content marketing success is either somewhat or much more successful compared to one year ago. And from here, with so many positive trends in full swing, we can only go up. 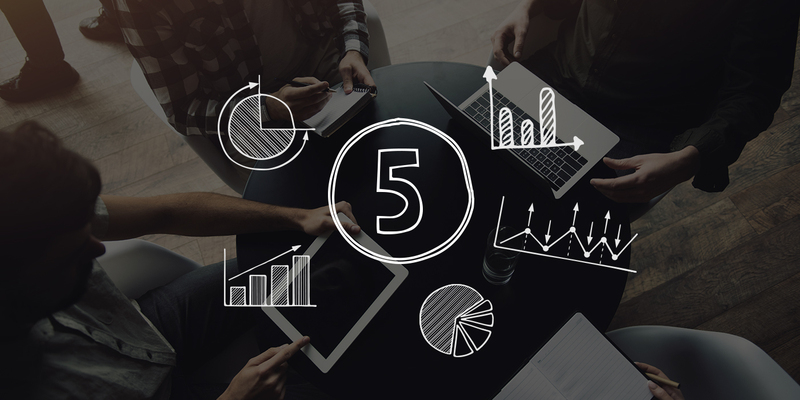 So there you have it—five content marketing stats that have us excited for what’s to come in 2019. Looking for more stats to get you inspired? 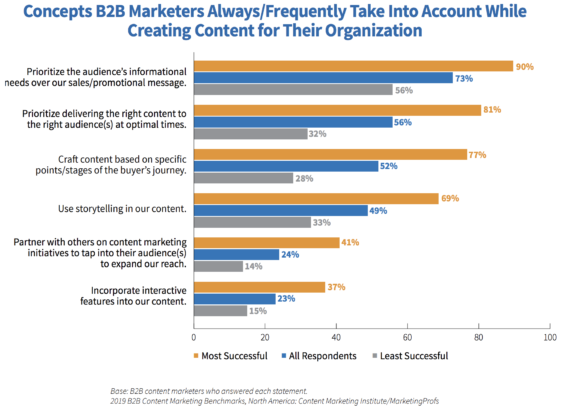 Check out Content Marketing Institute’s latest B2B benchmarking report.